Police this past weekend arrested a New Canaan teen who had used a photograph to create a threatening message involving a high school student with a gun. New Canaan Police on Jan. 26 received notification from the Wilton Police Department about a threatening photograph that had been shared to a Snapchat group, officials said. In it, a New Canaan High School student could be seen holding what appeared to be a handgun, and the caption ‘Don’t come to school tm’ was written across the image, according to a police report. Police immediately identified the students involved and determined that the gun in the photo was a BB gun, the report said. It was later seized, police said, and authorities determined that the student in the photo was unaware that the pictured had been taken. Police conducted an investigation to determine that there was no viable threat to anyone’s safety, officials said. The student responsible for creating and posting the photo was arrested and his or her case referred to the Juvenile Matters Division of state Superior Court. Police withheld the student’s name because of his or her age, and said no further information would be released. 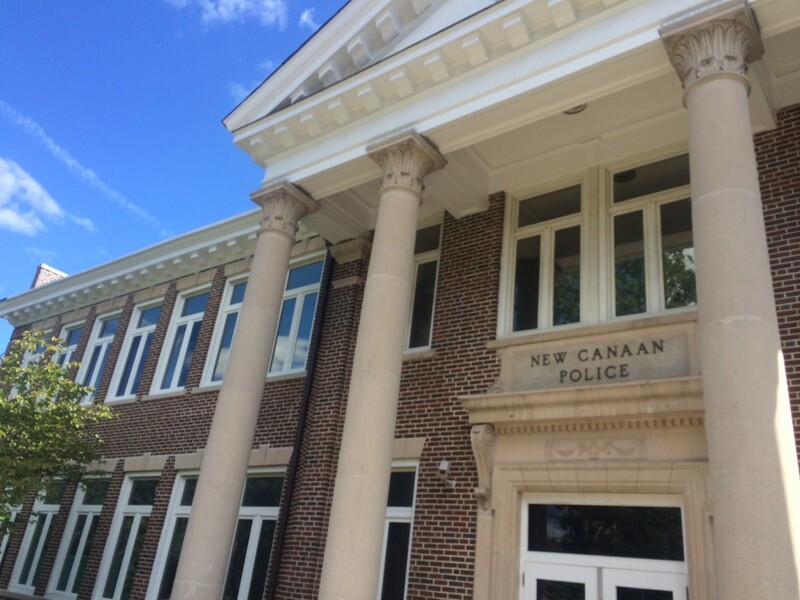 “The New Canaan Police Department takes all threats of school violence, real or perceived, seriously and exercises a zero tolerance for those who recklessly make such threats,” according to a press release issued by Lt. Jason Ferraro, NCPD’s public information officer. New Canaan Police thanked Wilton PD for its swift assistance in the matter, the press release said.